While we keep finding exoplanets, we can't reach any of them -- but that's fine because there are quite a few you probably don't want to visit. 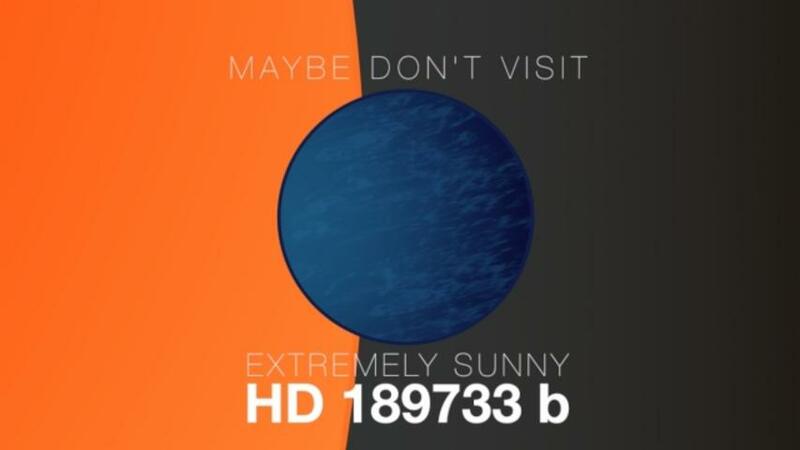 Kepler 70b is really close to its star, making it the hottest known exoplanet: 7,143K, or more than 12,300 degrees Fahrenheit. That's hotter than parts of our own sun. If you'd rather experience someplace cold, this planet with a mouthful of a name orbits a long way from a tiny dwarf star. Temperatures average 50K or -369 degrees Fahrenheit — more than six times colder than Antarctica.